Looking for that Wow! gift? 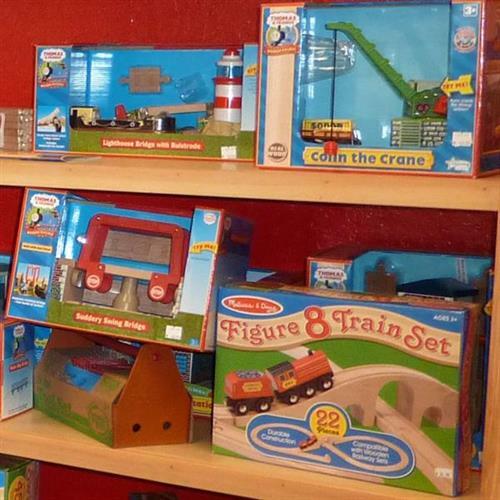 Thinker Toys features the kind of special toys, games, children's books, arts and crafts projects, stuffed animals, and more you should expect from a first rate specialty toy store. We have locations in Carmel, Monterey and Morgan Hill, California. Our stores offer many free events like craft projects and story times, so come on in and check it out. We offer free gift wrapping, expert free personal shopping service if you so desire and a whole lot more. Where play is a way of thinking, and batteries are not required!